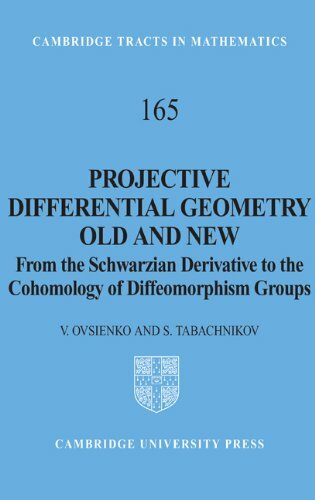 Ideas of projective geometry keep reappearing in seemingly unrelated fields of mathematics. This book provides a rapid route for graduate students and researchers to contemplate the frontiers of contemporary research in this classic subject. The authors include exercises and historical and cultural comments relating the basic ideas to a broader context. This paper introduced undergraduates to the Atiyah-Singer index theorem. It includes a statement of the theorem, an outline of the easy part of the heat equation proof. It includes counting lattice points and knot concordance as applications. In this paper, we considered the definition of orthonormal basis in Minkowski space, the structure of metric tensor relative to orthonormal basis, procedure of orthogonalization. Contents: Preface; Minkowski Space; Examples of Minkowski Space.